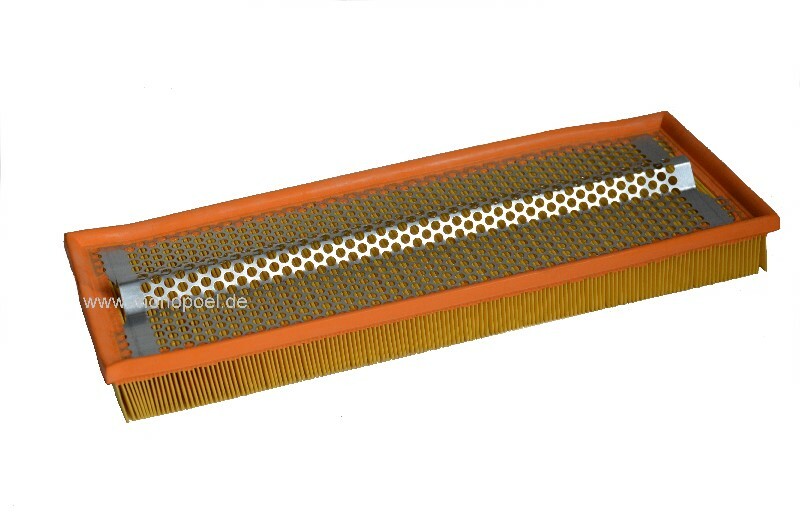 air filter for W124 300D until mid-1993, not für multi-valve and vehicles with AGR. 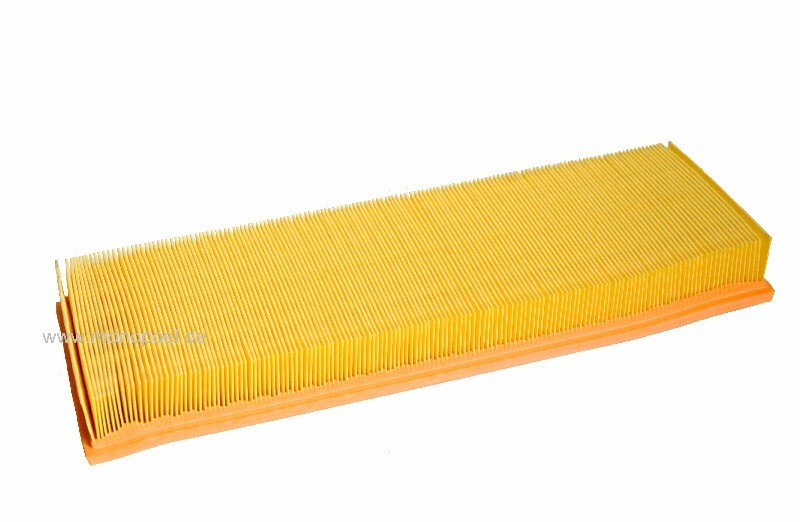 We provide the appropriate air filter for the 6-cylinder diesel in brand quality. If your vehicle features AGR, please choose the air filter w124-lufi-250d.